Christmas can mean two things for businesses, your either really busy or its your quiet time when you get that well deserved rest, either way you must prepare for it. One thing that tends to get over looked at this time of year is your website. So we will be looking at some tips on preparing a website for Christmas. Tips on preparing a website for Christmas. Don’t just shut the doors and open again in January. 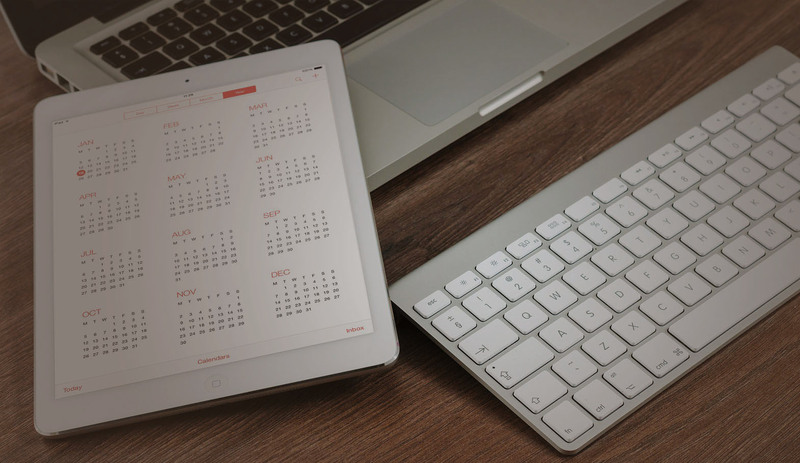 Make people aware of your opening hours on your website and your social media accounts. Make sure there is someone who customers can contact in a emergency. Just because your on holiday doesn’t mean your clients are, always make plans for website enquires throughout the Christmas period. Its a stress full time for most people. People are getting ready for the holidays there is shopping to do that’s the most stressful thing ever! Be patient with people. Make sure your sites clear and easy to use. If your site involves e-commerce make sure there shipping times on it and make people aware of the last shipping days before Christmas. Use quiet time to spring clean your site. Could your site do with updating is there broken links or old information etc. If Christmas is a quiet time for your business use it to plan the year ahead and update your website giving it the spring clean it needs. 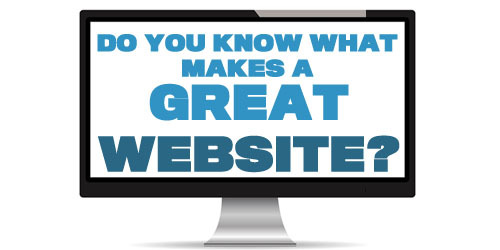 Offer something on your site in a free competition to get more visitors to your website. Doing this can be an effective way of getting new clients and keeping old ones. keep you’re social media going over the holidays. Keep on updating all your social media accounts over the festive period. it doesn’t take that long to tweet. You can even automate some of your accounts if you don’t want to do it yourself. Just because your on holiday doesn’t mean everyone is. If you have any events on over the Christmas period put them on your website. Also add some pictures and a write up about the event. Spread a bit of Christmas cheer join up with a charity. Do something for a charity you support add a donation button to your website, and allow your customers to donate and spread a little festive cheer. Write a gift guide and publish it on article site. If your an e-commerce site write a gift guide with the 10 perfect gifts for parents etc. With a link to the products its a great way of giving people ideas for buying presents. Take advantage of the sales. Don’t forgot one of the big days now for sales is Christmas day so take advantage of it. Start your sales on Christmas day. Give your website a Christmas makeover keep it simple and create a seasonal banner and logo you can use every year. You should always start early in preparing a website for Christmas. Add a Christmas quiz to your site and Instead of sending a card to your clients send them a email with a link to a festive quiz. You could also include a prize for an incentive. 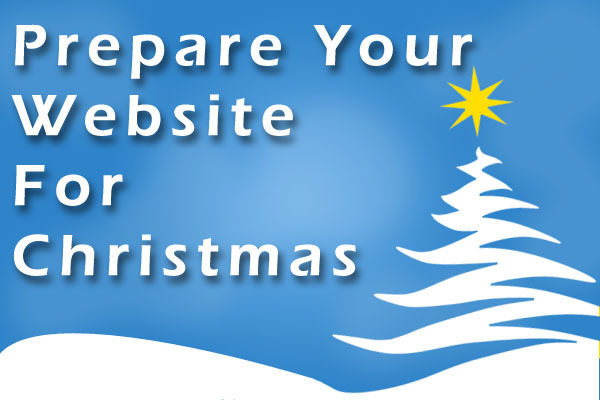 Always plan ahead when preparing a website for Christmas, it will help make your holiday season run smoothly. Hopefully these have given you some ideas to help you get ready for Christmas, if you have any more ideas for helping people on preparing their website for Christmas please share below.